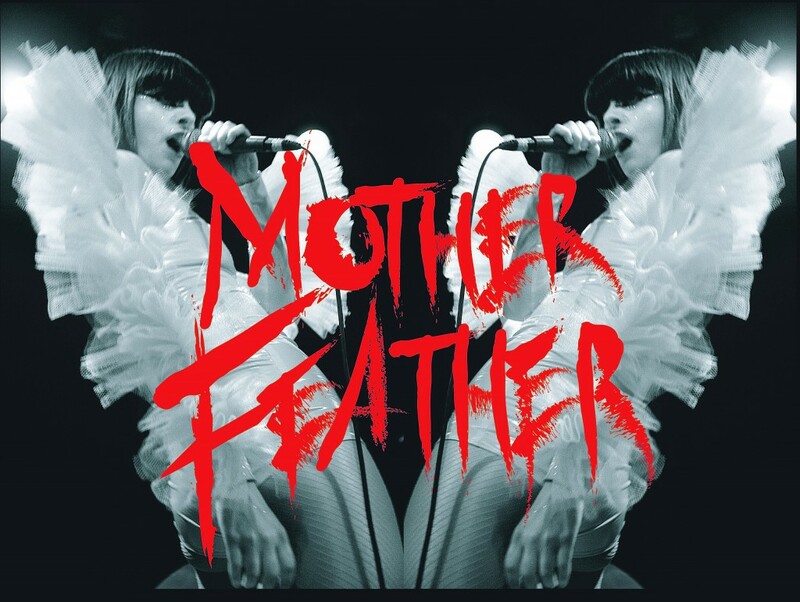 This month at Metrosonic Recording studio we are proud to be working with Mother Feather, a fiery five piece power-pop group from Brooklyn. 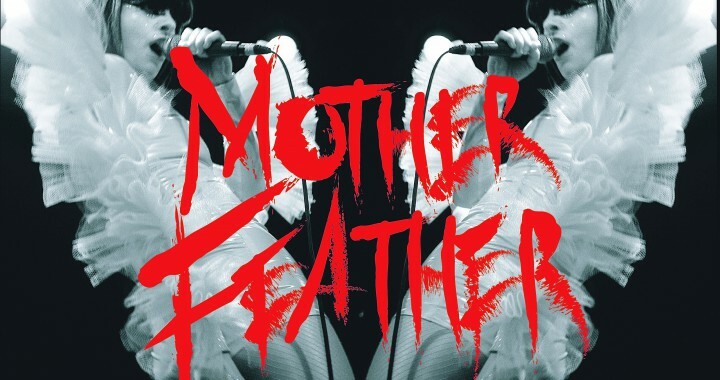 Mother Feather’s new EP will knock ur mother featherin’ heads off ur shoulders! 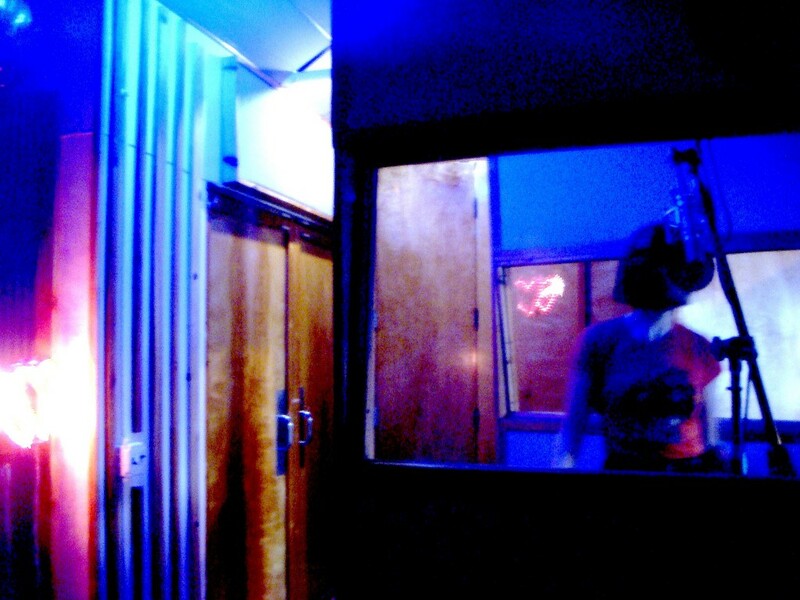 Posted in Artists, Dance, Mother Feather, Rock and tagged Metrosonic, recoding studio.